You requested for it and the renowned MUD Academy listened. 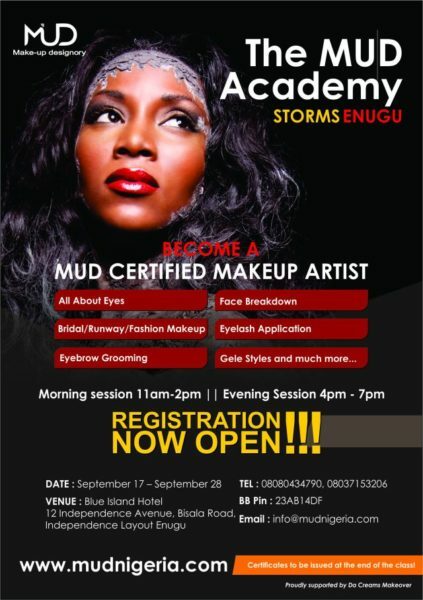 As part of their effort to continue to create world class make-up artists, MUD Academy will hold its first ever professional make-up training in Enugu from Monday 17th September 2012 – Saturday 29th September 2012. The training in make-up artistry set to take place in the Nation’s coal city, is dedicated to excellence in educating and training prospective make-up artists who seek to learn new skills or enhance their existing make-up skills. Prospective students will be taught by skilled professionals on all to understand in the make-up business as well as the skills they need to stand out. 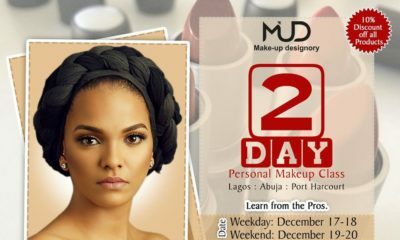 Course contents include professional make-up application and theory, eyelash application, perfect eyebrow techniques, gele tying and so much more. You will be given your official MUD Certificate after the training. The course fee is N 50,000 and it includes practice materials, however, optional product packages will also be available for students who would like to purchase additional products. For optional product packages and payment details, visit http://mudnigeria.com/pages.php?pID=9 on or before Friday 14th September 2012. After registration, kindly specify the session you would like to join. 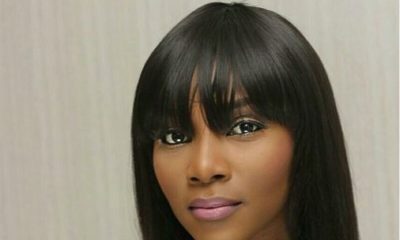 An information and makeover session will be held on Saturday 8th September 2012 at the Goshen Plaza, Suite C6, Garden Avenue, (by Eco Bank), Enugu from 1 PM – 4 PM. 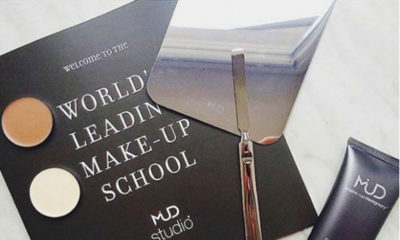 This will serve as forum for all interested to inquire and register for the upcoming make-up class, to learn about the MUD distributor opportunities. Free make-overs will be offered. So come and experience the extreme elegance of MUD and their unique and specialized training program with emphasis on personalized instructions and hands on training for all students. Thanks for these very important info…am so enrolling for this! Thanks for dis info,i have intrest but i no get sponsor.